Sydney : Ashton Scholastic, 1983. This represents a Myth because it contains religious beliefs of past cultures. 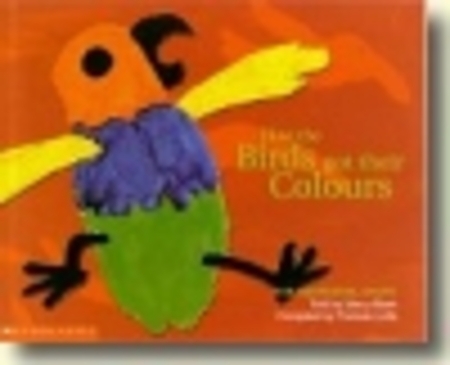 It explains the mystery of how birds got their colors. This would be a great book to share with students because of the religion and philosophy that is behind it.